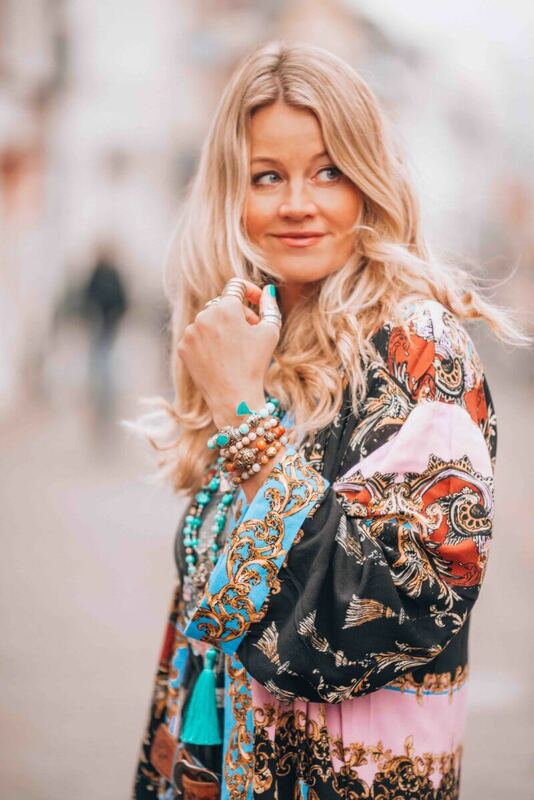 The most awesome bohemian style kimono everybody is talking about! Have a great day sweeties and let me know what you think of this look and drop me a note! 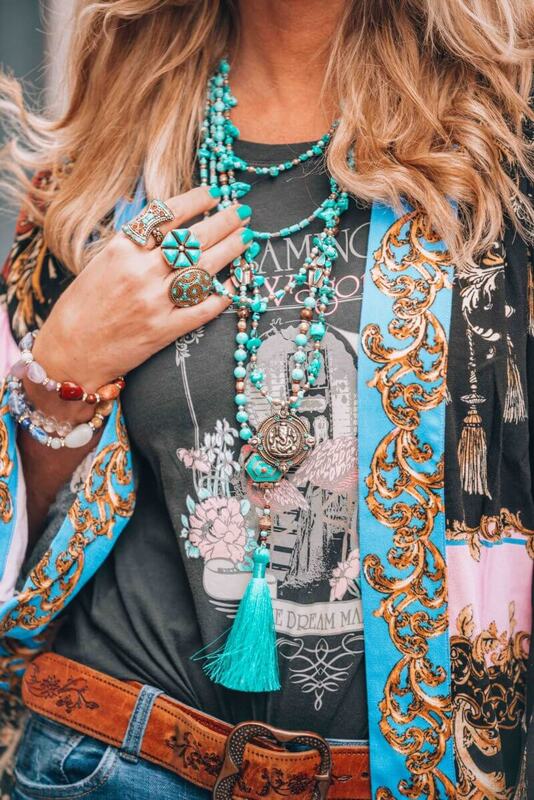 Absolutely love this turquoise boho look. I can’t wait for the weather to break in uk to be able to get this look going on…….!!!! I love it, the colours are matching in a perfect way. I really need this kimono as well as the necklaces and the clutch! How can I get them? I love this. Can it be delivered to Ireland. What’s the price.